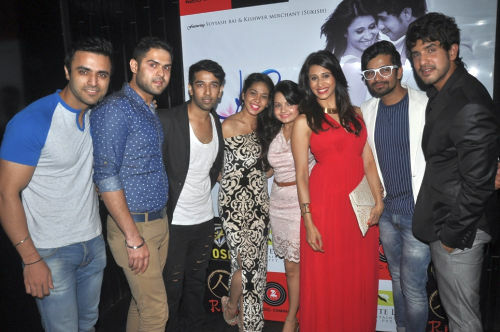 TV Celebs at Actor Suyyash Rai debut album titled Khushnuma launch party. 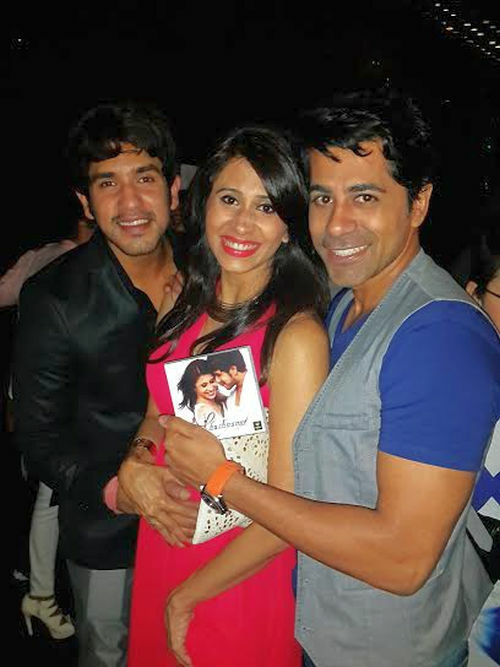 This entry was posted in Trending News and tagged TV Celebs at Actor Suyyash Rai debut album titled Khushnuma launch party..
Actor Suyyash Rai debut album titled Khushnuma launch party. 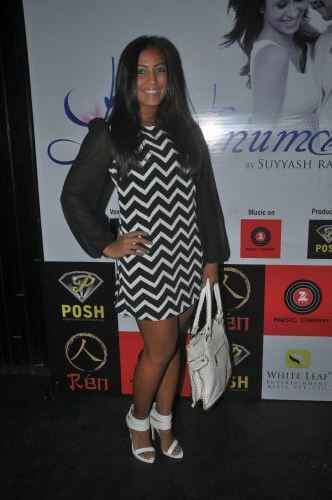 Actor Suyyash Rai’s debut album launch album titled Khushnuma was launched at a suburban joint in Bandra. 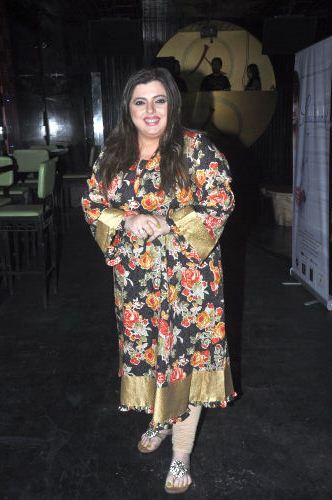 The album was launched by none other than Music director Sajid of Sajid-Wajid fame. 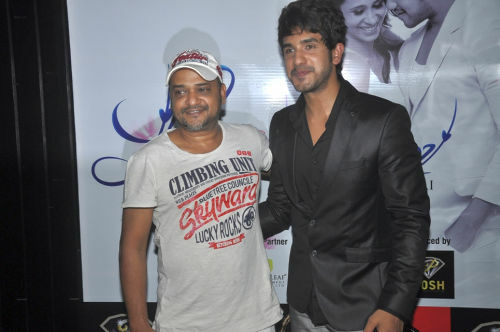 Suyyash Rai disclosed, “I started singing because of singers like Atif Aslam, Sonu Nigam and Arjit Singh. I have sung a single which has two versions. It’s a soulful romantic number. 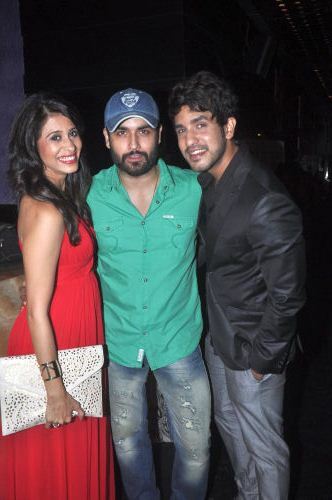 We have also shot a music video in Khandala and Kishwar Merchant is a part of the video too. The music video has been produced by Posh Entertainment Pvt. 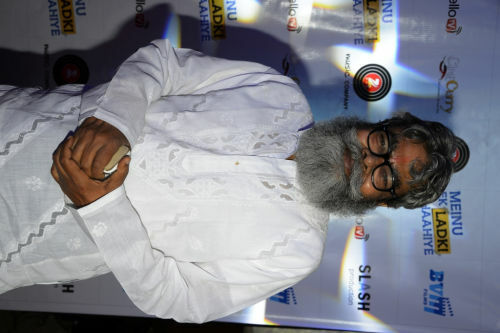 Ltd. owned by Ashwani Sharma and is being released on Zee Music. 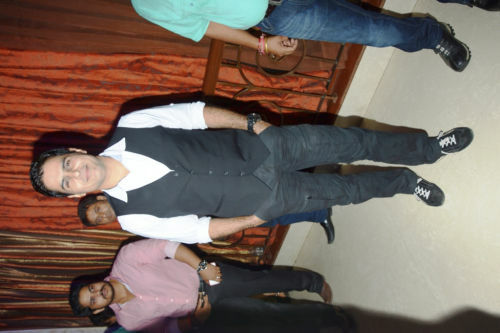 The event was managed by Vikas Kalantri’s company White Leaf Entertainment Media Pvt. 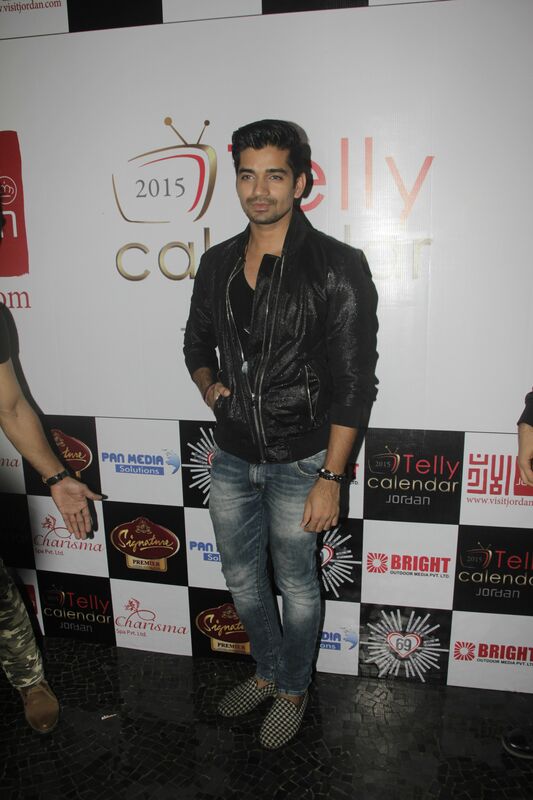 Ltd.
Who’s who of television industry turned up to wish Suyyash and Kishwar. The music video was show and it got lot of applaud from the guests present. 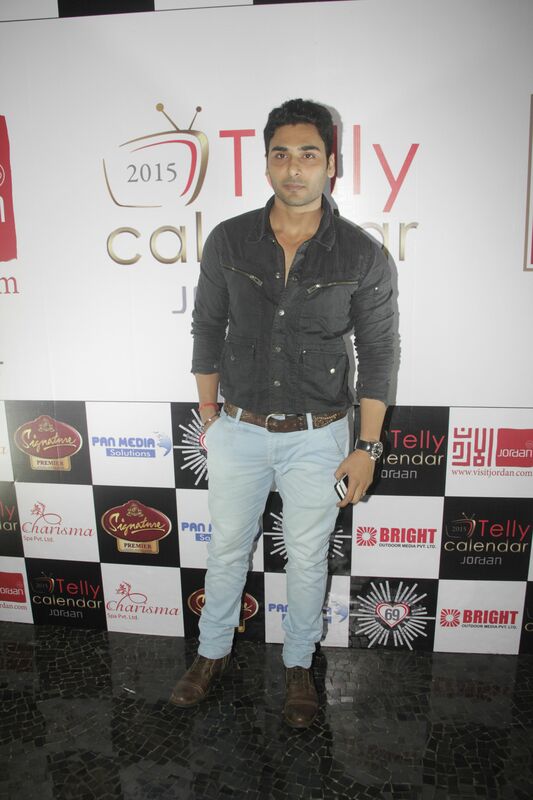 Actors spotted- Delnaaz Irani, Karanveer Bohra, Adaa Khan, Dimple Jhangiani, Gunjan Utreja, Ravi Dubey and Sargun Mehta, Vishal Singh, Simple Kaul, Ssharad Malhotraa, Vivian Dsena, Apurva Agnihotri, Shilpa Agnihotri, Rajesh Khera, Munisha Khatwani, Shilpa Anand, Firoza, Gaurav S. bajaj, Salil acharya, Karan mehra and Nisha Rawal, Sumona Chakarvarthy, Urvashi Dholakia, Sukriti Khandpal and Surbhi Jyoti. 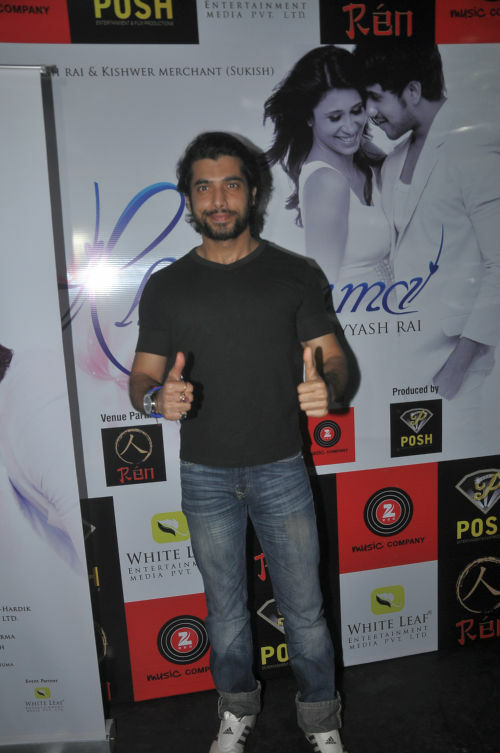 This entry was posted in Trending News and tagged Actor Suyyash Rai debut album titled Khushnuma launch party., Adaa Khan, Apurva Agnihotri, Delnaaz Irani, Dimple Jhangiani, Firoza, Gaurav S. bajaj, Gunjan Utreja, Karan mehra and Nisha Rawal, Karanveer Bohra, Munisha Khatwani, Rajesh Khera, Ravi Dubey and Sargun Mehta, Shilpa Agnihotri, Shilpa Anand, Simple Kaul, Ssharad Malhotraa, Sukriti Khandpal and Surbhi Jyoti., Sumona Chakarvarthy, Urvashi Dholakia, Vishal Singh, Vivian Dsena. This entry was posted in Trending News and tagged Hot pics of Bollywood actress Neha Sharma. 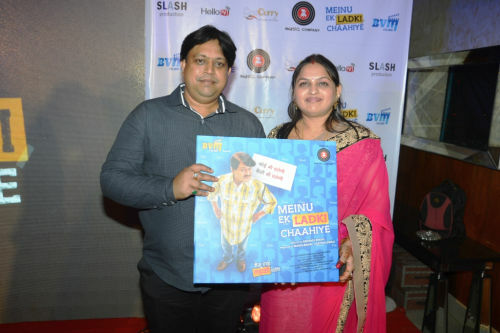 Meinu Ek Ladki Chaahiye is an upcoming satirical Hindi movie starring Raghubir Yadav, Puru Chibber, Reecha Sinha, Zakir Hussain ,Yatin Karyekar, Rashee & Jyoti. Govind (Raghubir Yadav) get his first legal case after a lot of difficulties even though. Govind’s father is a renowned lawyer. Govind, a jovial person does everything to save the accused. It’s during the investigation that Govind and Shishupul come across some startling incidents. The case is of a serious nature but these two solve it in a very comical and hilarious way. However this case turns Govind’s life upside down. Harassment by the police, getting locked up inside a jail, wife and daughter’s hatred resulting in strained relations with them…Govind endures a lot. Even after all this, Govind is determined to find out the truth. This movie touches upon several issues in the country however in an entertaining manner. Since its Govind’s first case, will he and his assistant manage to save the accused? And will the culprits be brought to the book ? Meinu Ek Ladki Chaahiye will answer all these questions. This entry was posted in Trending News and tagged Synopsis of Meinu Ek Ladki Chaahiye. Banner: BVM Flms Pvt. Ltd. 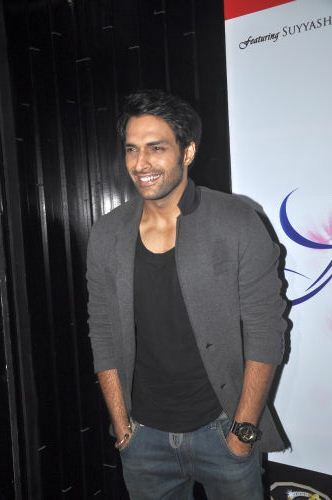 This entry was posted in Trending News and tagged Cast & Crew of film “ MEINU EK LADKI CHAAHIYE ”. 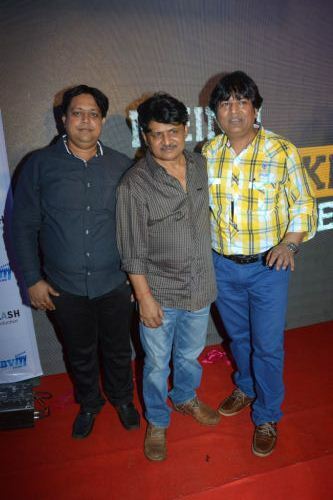 Audio release of talented actor Raghubir Yadav’s forth coming movie Meinu Ek Ladki Chaahiye was held at Club Millennium, Mumbai. 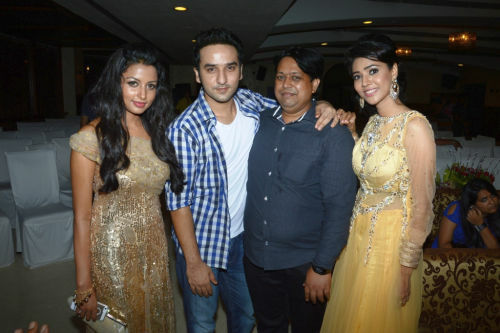 The event was attended by Puru Chibber, Reecha Sinha, Zakir Hussain, Yatin Karyekar, Rashee , Jyoti Gauba, Shadab Bhartiya, director Abhishek Bindal, producers Manoj Bindal & Santosh Bindal. 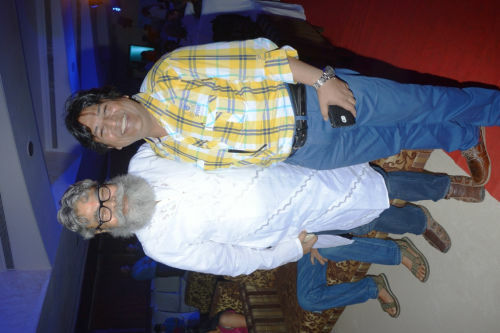 Actor Raghubir Yadav who’s known for his acting abilities showed off his dancing abilities and burnt the dance floor. Raghubir had acted as a lawyer during the initial years of his career and now he will be seen as a lawyer again in Meinu Ek Ladki Chaahiye. 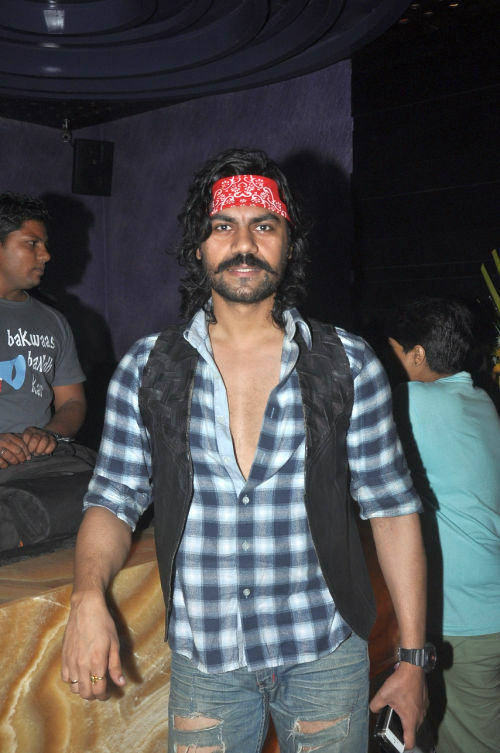 “This has been a very special role for me and I hope that the audience accepts me. I have never danced in my life but it was only because of the encouragement from the team that I managed to do it. 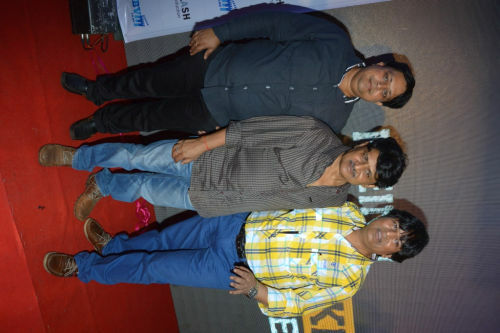 It has been a different experience.” shared Raghubir Yadav. 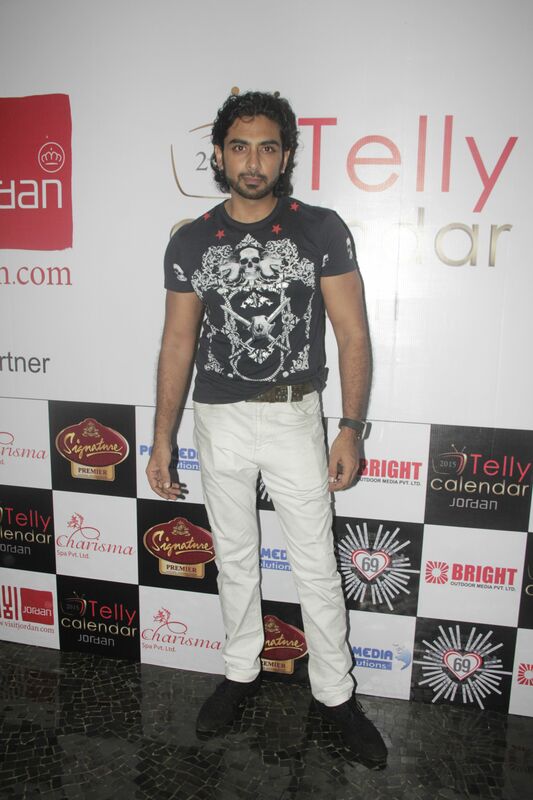 DID contestant Khusboo performed a special act for the gathered crowd. 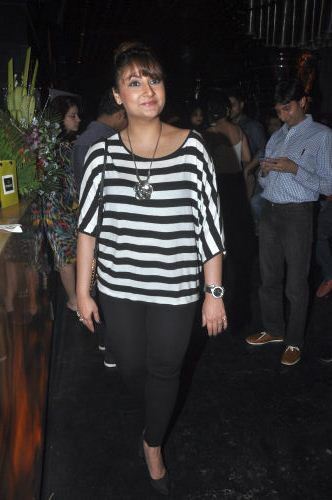 Khusboo has an item song in the film. 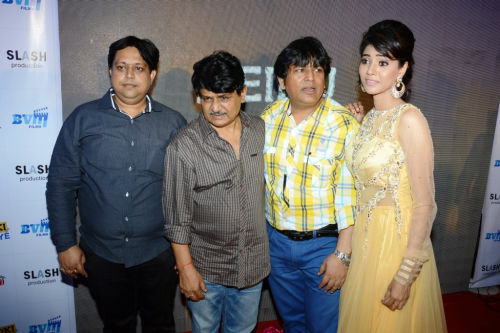 Politician Kripa Shankar Singh, renowned TV actor Aman Varma and Actor Anupam Shyam were guests at the music launch. The album is complied with songs of all kinds for every music lover. From a melodious sound track to a typical Punjabi song, Meinu Ek Ladki Chaahiye is a complete album. 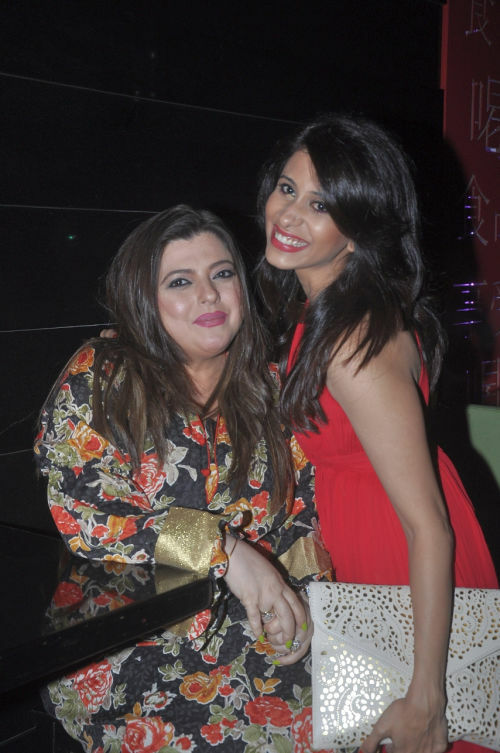 The biggest highlight of the album is an item number sung by Mamata Sharma of Munni Badnaam and Fevicol Se fame. Mamata has crooned on ‘Gori Chitti’ which has been specially composed by Shahdab Bhartiya while Sanjay Dhoopa Mishra is the lyricist. Superhit Mika Singh has sung Teri Toh Jhand and for the first time, audience will get to witness Raghubir Yadav’s dancing abilities. Mesmerizing Roop Kumar Rathor has voiced Nanhe Paon which beautifully emotes the unique relation between a parent and his daughter. 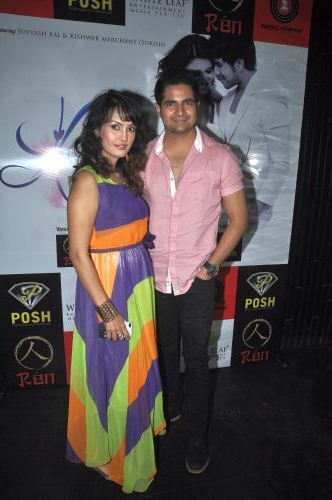 There’s also a romantic track featuring Puru Chibber and Reecha Sinha ‘Main Sifar’. 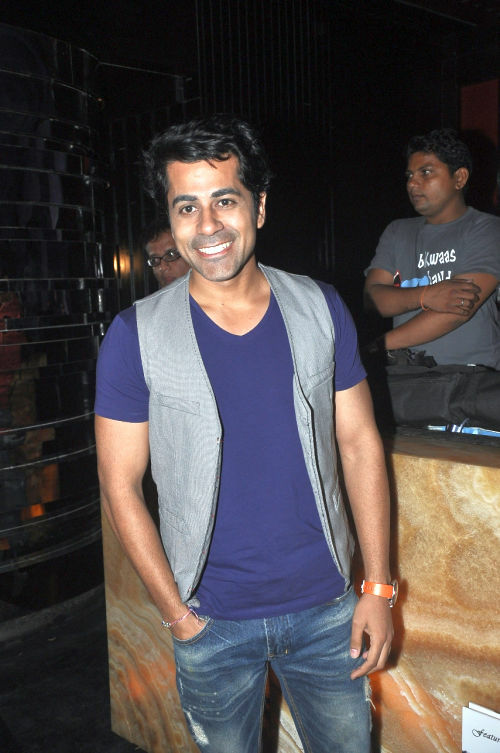 Javed Ali is the voice behind this love song. 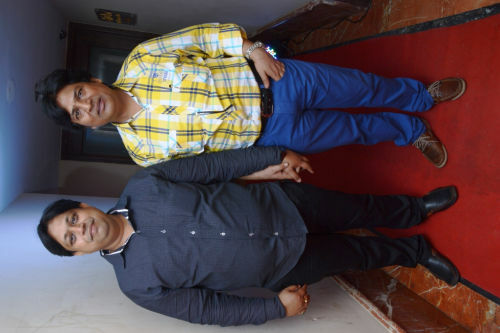 Ravi Pawar is the composer of all the songs and Sanjay Dhoopa Mishra is the lyricist. 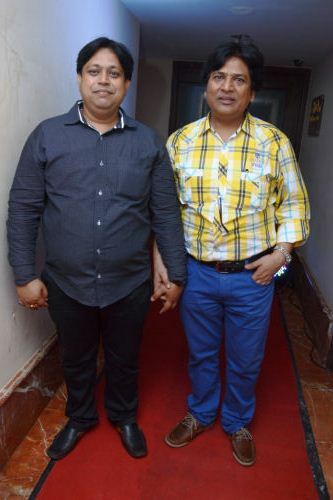 This entry was posted in Trending News and tagged director Abhishek Bindal, Jyoti Gauba, producers Manoj Bindal & Santosh Bindal., Puru Chibber, Raghubir Yadav shakes his leg with co-stars at the music launch event, Rashee, Reecha Sinha, Shadab Bhartiya, Yatin Karyekar, Zakir Hussain. 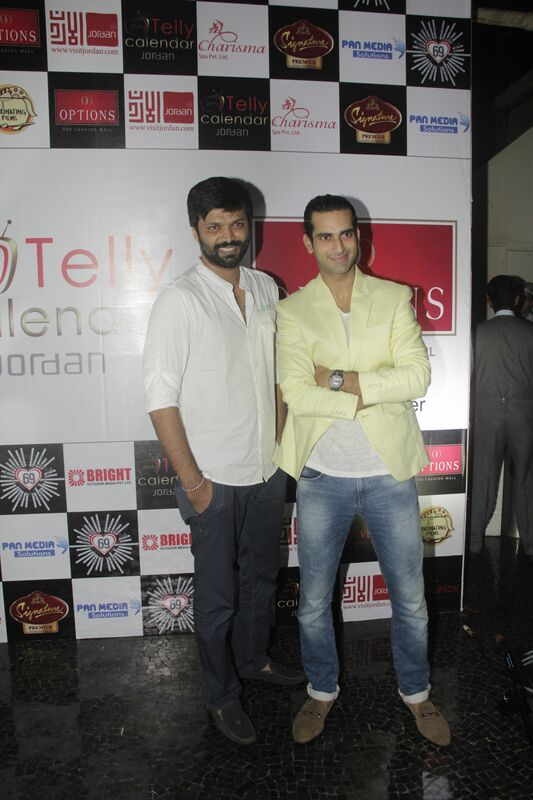 After 3 successful years of transforming television stars with an astounding makeover, Sunny Arora and Anand Mishra of Marinating Films hosted the announcement party of the most coveted Telly calendar on 31stJuly 2014 at Villa 69, Juhu. 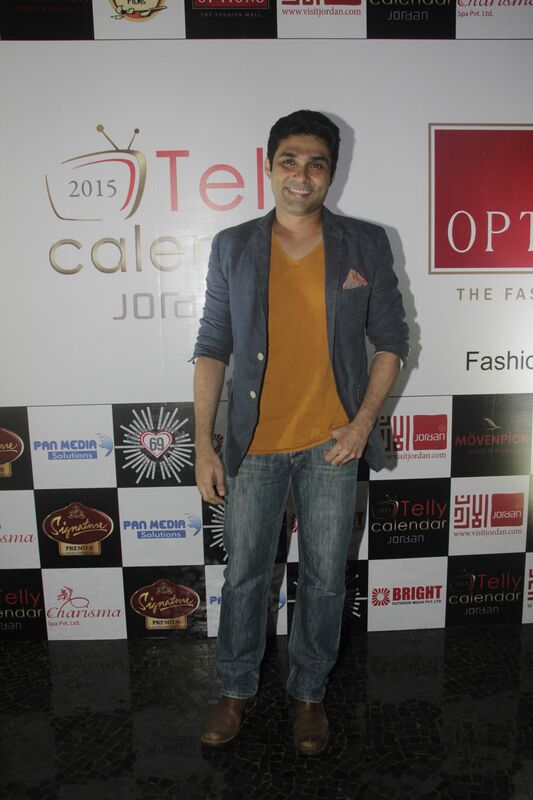 The party was a plush affair with an assemblage of striking Indian television personalities who certainly made a mark to kick start the fourth edition of the Telly Calendar which will embark to a luxurious destination, Jordan featuring the world’s largest open-air spa and the lowest point on earth, the Dead Sea. The calendar will also encapsulate the beauty of Petra which is the new 7th wonder of the world. 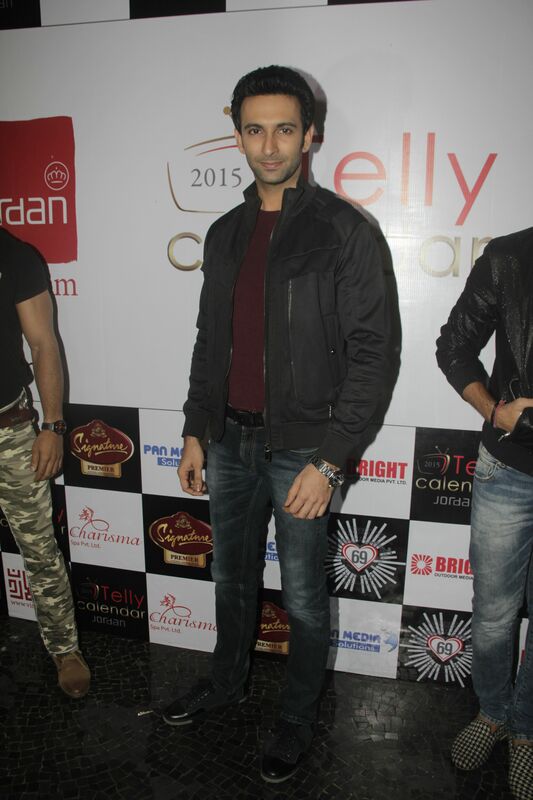 Sara Khan, Karan Tacker, Krystal D’souza, Karan Wahi, Jasveer Kaur, Pooja Gaur, Rubina Dilaik, Abhinav Kashyap, Nandish Sandhu, Giaa Manek, Mohammed Nazim, Vishal Singh, Barkha Bisht, Indraneil Sengupta, Sana Khan, Mazhar Sayyed, Paras Chhabra, Rajeev Thakur, Poonam Kaur, Srishty Rode, Rohit Khurana, Amit Verma, Nazar Sayed, Firoza Khan, Vrinda Dawda, Ashita Dhawan, Shailesh Gulabani and many more were spotted at the telly star studded event. 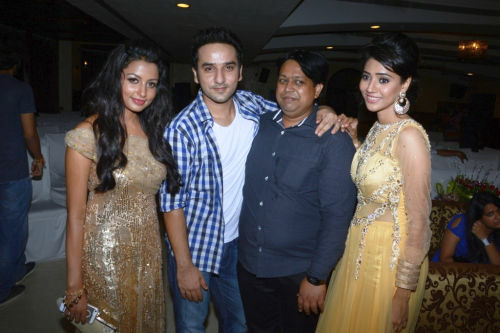 The stars were also spotted keeping aside their onscreen rivalry by celebrating friendship day at the event, wonder if this friendship is for reel or real. 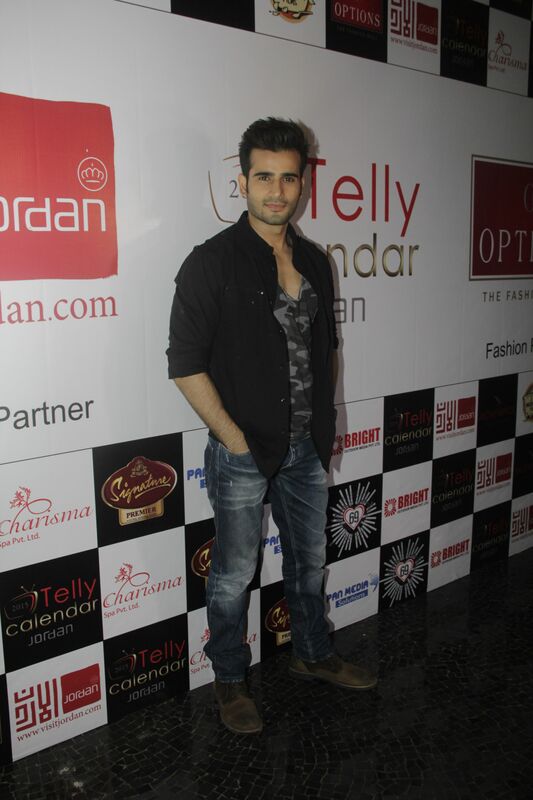 The much talked about couple Krystle Dsouza and Karan Tacker looked ravishing however they didn’t enter the venue together. 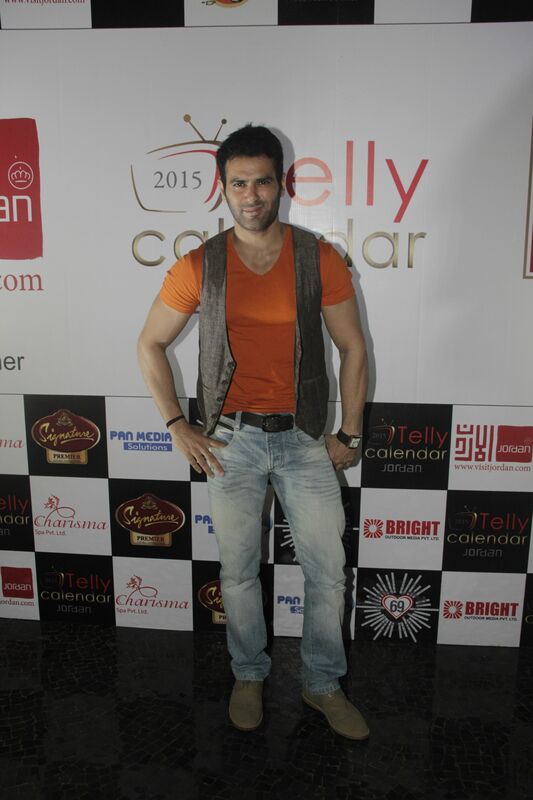 This star studded announcement of Telly Calendar 2015 was an affair to remember! 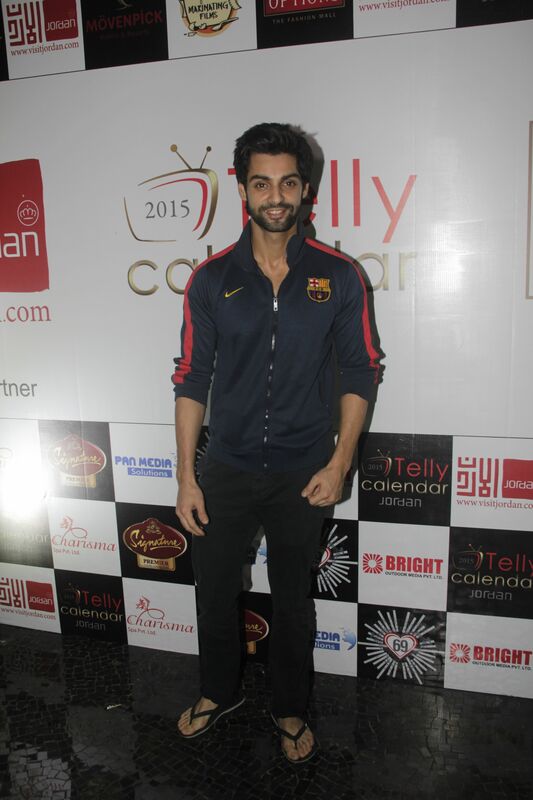 This entry was posted in Trending News and tagged Abhinav Kashyap, Amit Verma, Ashita Dhawan, ‘TELLY CALENDAR 2015’ announcement party turns a glitzy night, Barkha Bisht, Firoza Khan, Giaa Manek, Indraneil Sengupta, Jasveer Kaur, Karan Tacker, Karan Wahi, Krystal D’souza, Mazhar Sayyed, Mohammed Nazim, Nandish Sandhu, Nazar Sayed, Paras Chhabra, Pooja Gaur, Poonam Kaur, Rajeev Thakur, Rohit Khurana, Rubina Dilaik, sana khan, Sara Khan, Shailesh Gulabani, Srishty Rode, Vishal Singh, Vrinda Dawda.